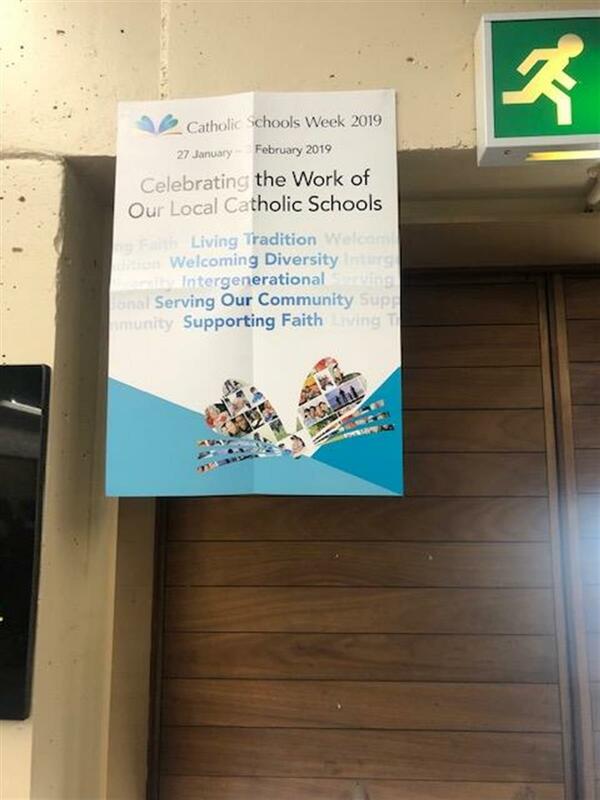 This week was Catholic Schools week and as former Holy Faith Secondary school we acknowledge our ethos and our roots. Throughout the week all staff and students listened to a thought for the day from a famous Catholic person. 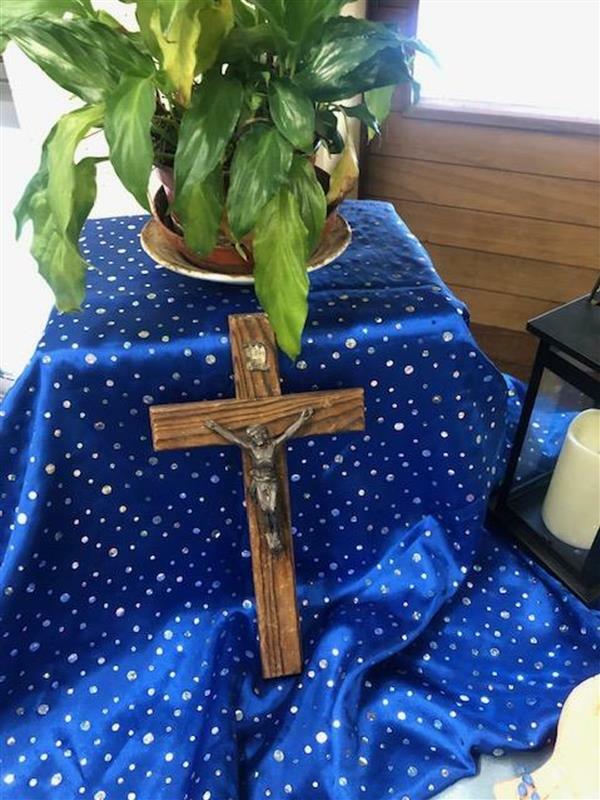 Each lunch time students and staff were invited to the Meditation Room to light a candle and offer up an intention for someone or to remember someone. 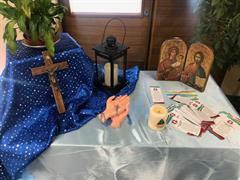 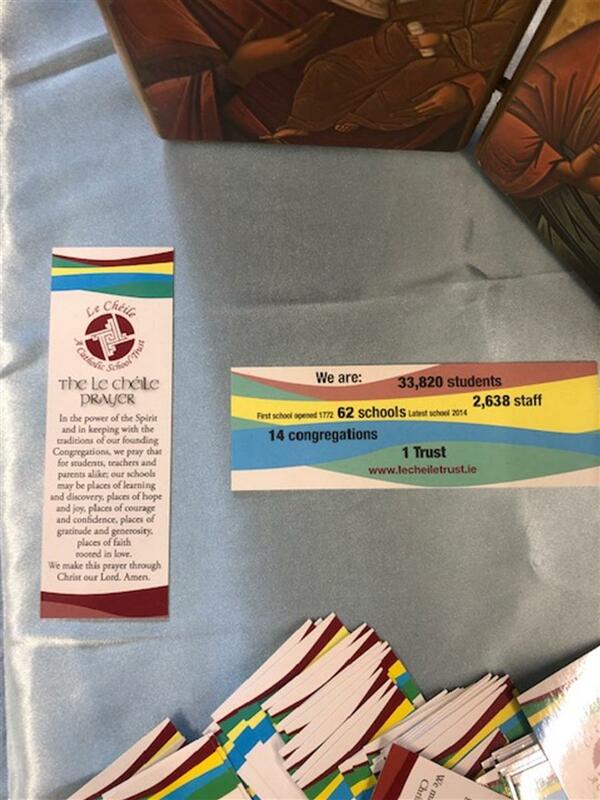 It was wonderful to celebrate our heritage and we show thanks for the commitment of the Holy Faith Sisters to our school.